Adisa talks about meeting Wu Tang's ODB at a Brand Nubian show, getting trampled Mufasa style at a club after a shooting, and random Hip-Hop ish only The Bishop can bring. Adisa talks about his recent jiu jitsu match and tries to make sense of the horrific events at New Zealand's Christchurch. This is NOT a political show. It's about perseverance and the drive to never give up! Adisa talks about appropriation, Japanese low rider culture, and reads an excerpt from his upcoming book "Dead Man's Diary". 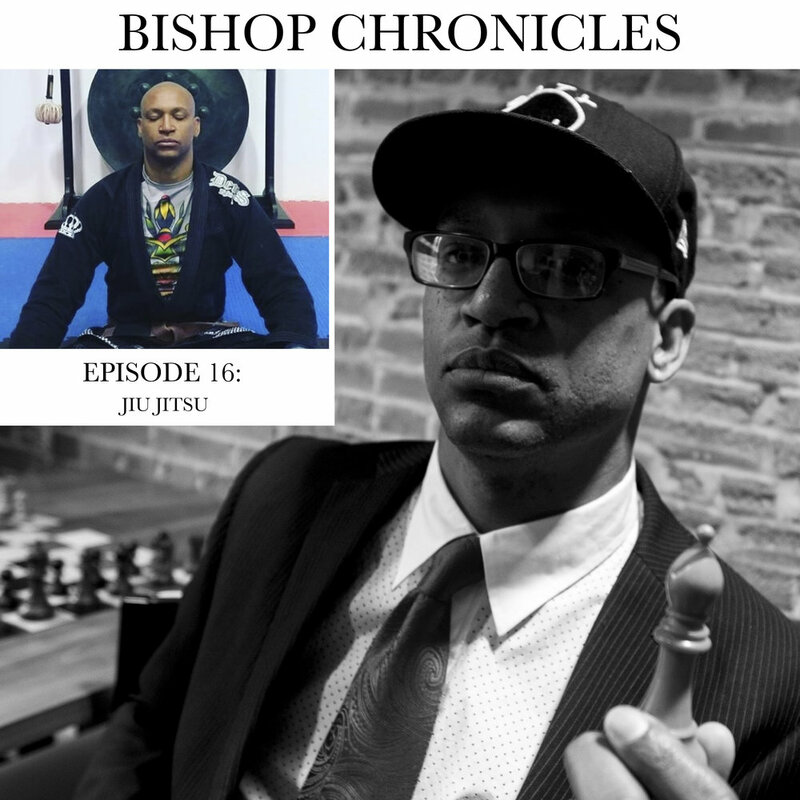 In this episode of the bishop Chronicles Adisa the bishop speaks with martial arts master and practicing Buddhist Sensei Derek Fletcher. We take a very deep dive looking at the history of how films by Bruce Lee and the Shaw Brothers led many African Americans to study and learn Buddhism taoism and other Eastern philosophical perspectives. We also have an exclusive NEVER BEFORE clip of audio from Grandmaster Flash talking about how chess and Kung Fu Grandmasters influenced how he got his name and how he practices his art. 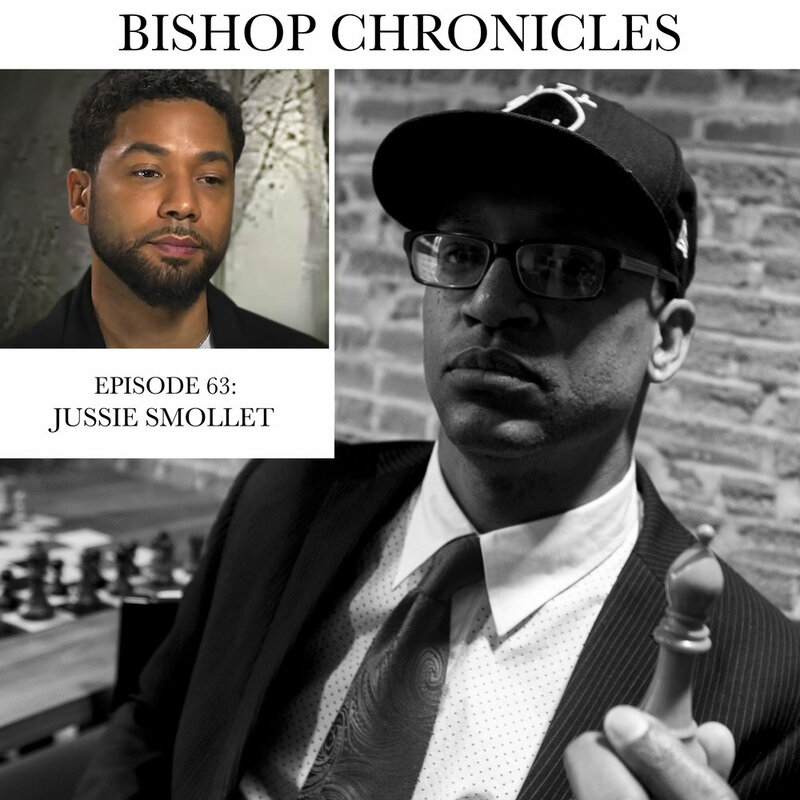 In this intense episode, Adisa The Bishop looks at Tekashi69 and so-called "snitching" in hip-hop. Then we look at the the social conflict around Colin Kaepernick taking a knee and the racial politics of The Super Bowl. We also look at the cultural bias of the NSAC against Khabib after his melee after his submission over McGregor. 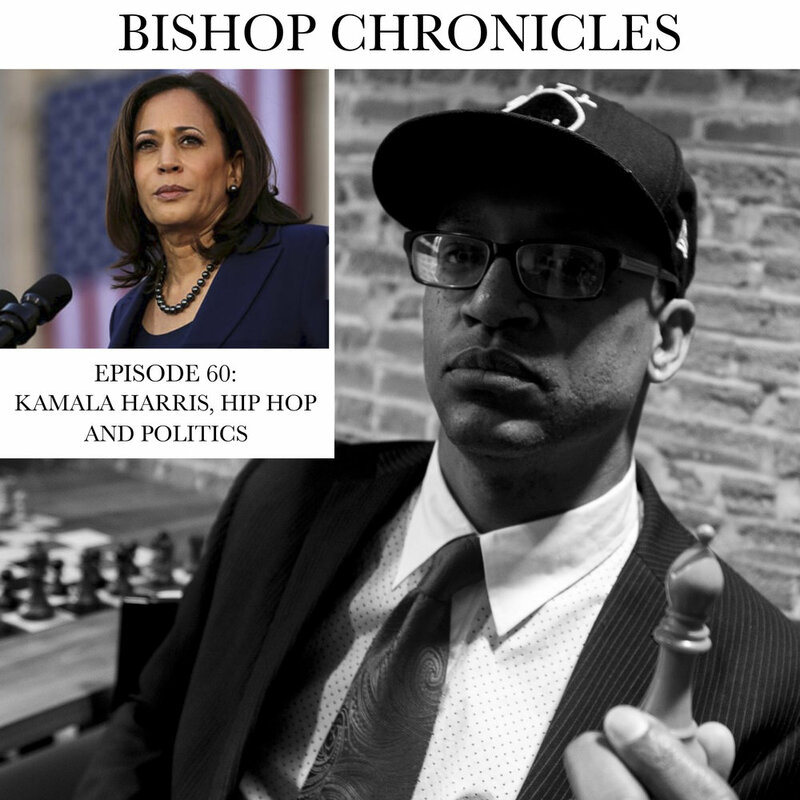 The Bishop breaks down how the video clip of Presidential Candidate Kamala Harris shouting out Phife w/out realizing he passed away speaks to bigger problems between Hip-Hop and mainstream politics. Today we look at Tupac's strategies as he worked inside death row to take over hip hop in a way no other rapper has ever equaled. Adisa then gives you powerful stoic mental exercises to strengthen your focus and willpower for 2019. He also looks asks the question "Is Cardi B the new PE?" Its gettin outta hand on Bishop Chronicles. Peep game! 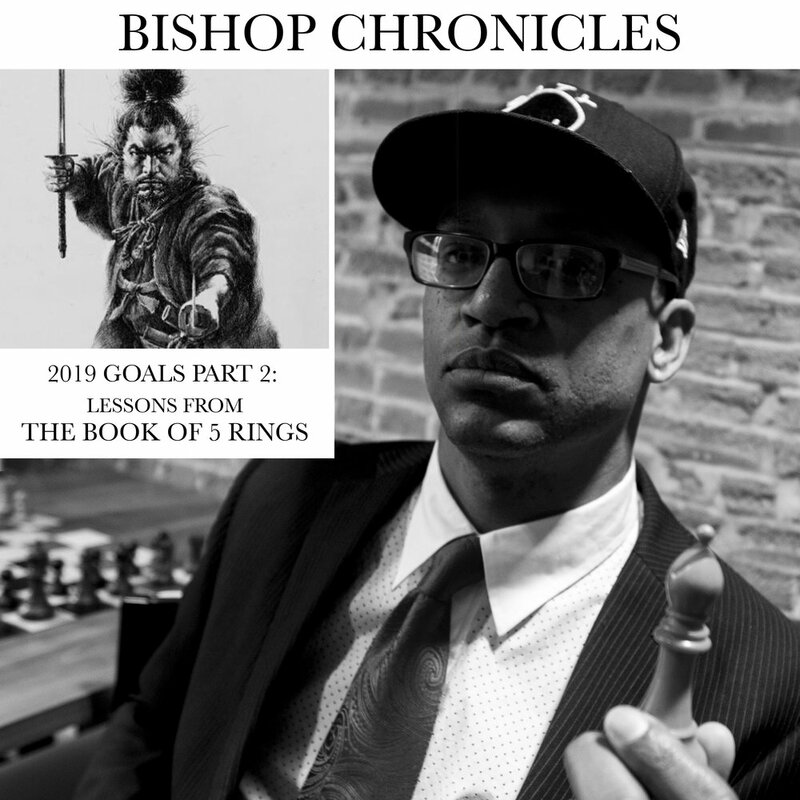 Bishop Chronicles is dedicated to keeping you fit and focused for 2019. Adisa takes a deeper look at how to create a stoic journal to discover your true self. Then he breaks down the best way to do intermittent fasting, and specific supplements he takes to stay fit and flexible. Plus he reads an excerpt from his upcoming book A Dead Man's Diary: The Birth and Death of Jason Parker. He gives depth insights on how to stay disciplined from front to back. Lace your cranium with this here vibranium on BC! This week Adisa talks about the unfortunate ride of Tekashi 6ix9ine. Adisa often talks about the importance of physical fitness. But what about the mental side of health? This week, we’re talking about meditation. Bishop Chronicles airs FIRST every Tuesday at 5PM on Pharcyde TV! Get the newness here. 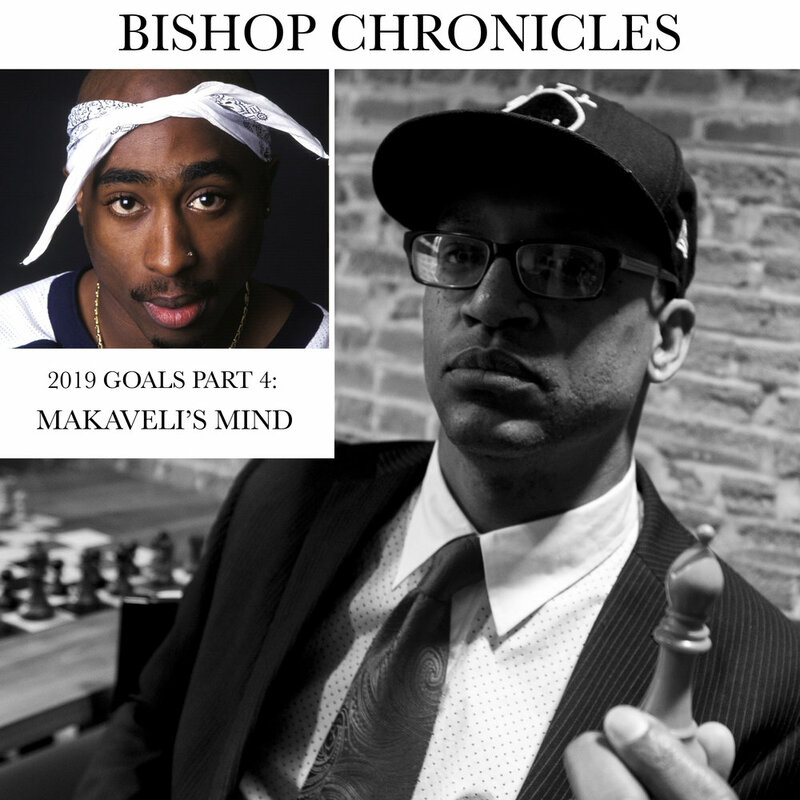 To hear Bishop Chronicles episodes first, listen on Tuesdays at 5 pm pst on The Pharcyde's CydeLife Radio!